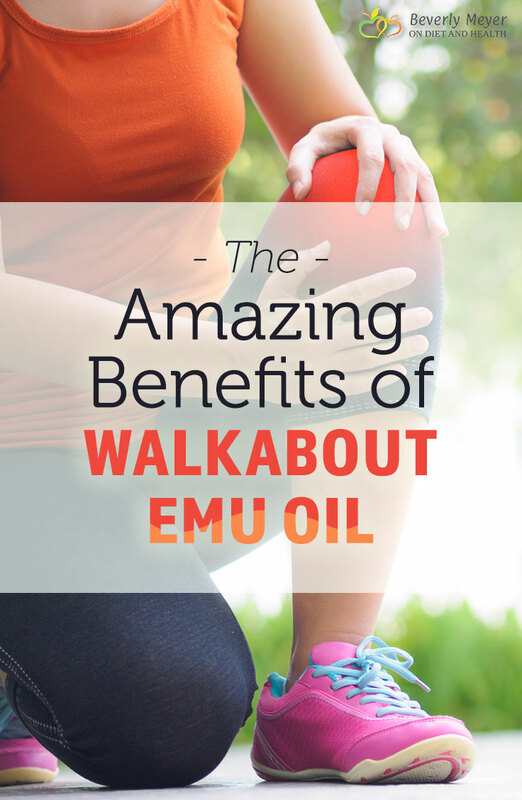 So many benefits of Walkabout Emu Oil. It’s a completely unique superfood! Male emu live on this oil they have stored up prior to sitting full-time (for 54 days!) on their eggs. It’s their only nutrition during this time. Think what that might mean for your body too! These emus are not ordinary breeds harvested for meat, cosmetic oil or feathers. They are carefully raised to produce this amazing oil rich in Omega 3, 7 and 9’s, Vitamin K2 and many other whole food nutrients. You’ll find commercially raised heat-processed emu oil in many cosmetic products and “pain” creams. Walkabout is NOT the same. 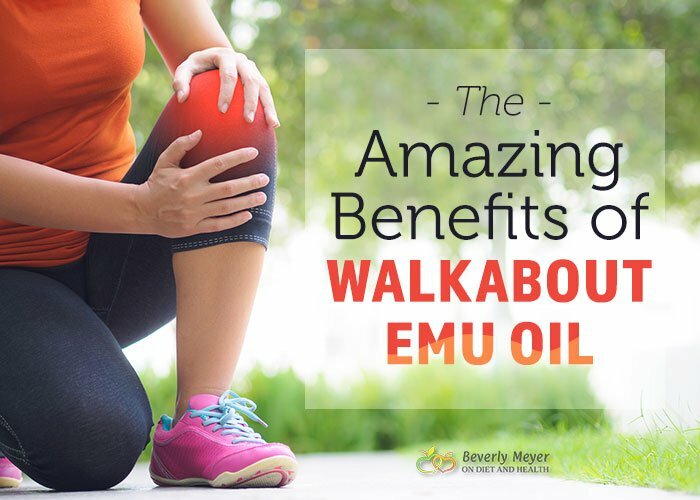 Studies show Walkabout Emu Oil helps address whole body inflammation such as gut inflammation which many wellness practitioners feel is the cause of auto-immune disorders. 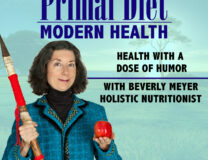 Dr. Will Schlinsog, my guest on this Primal Diet – Modern Health podcast, has 100’s of testimonials from patients using this oil for diverse reasons including pain, eczema and gut disorders. NOTE: In the podcast, I incorrectly say the oil provides EPA-DHA. It does not. It provides ALA which the body can convert to a modest amount of EPA-DHA. Emu Oil does not replace fish oil, but is a rich source of Vitamin K2, and, as a whole food straight from the bird (more on that in the podcast) contains dozens of nutrients and anti-inflammatories. The liquid Emu Oil can be used topically on eczema, acne and burns. It can be placed in babies’ mouths or on kids’ food for the K2 they need to utilize calcium. Or take the gelcaps. 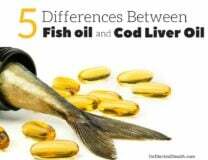 It’s especially good paired with Rosita Cod Liver Oil which provides the EPA-DHA and natural Vitamins A and D we all need. Emu Oil is the richest known natural source of Vitamin K2 as MK-4. K2 deposits calcium in the body where it needs to go and can remove it from arteries, bone spurs and arthritic joints where it’s not supposed to be. See this article and podcast on K2 and Heart Disease. It may change your life…. The Omega-based fats in Emu Oil are highly anti-inflammatory. As a completely whole food it contains many other nutrients in their natural form. It took 20 years of breeding to get this emu species right! Emu FAQ’s! Research studies on this Emu Oil including this page on K2 as MK-4. 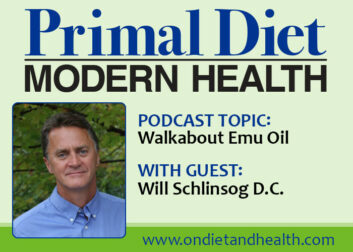 Listen in to this Primal Diet – Modern Health podcast with Dr. Will Schlinsog, the exclusive importer of Walkabout Emu Oil with his lovely wife Elizabeth.